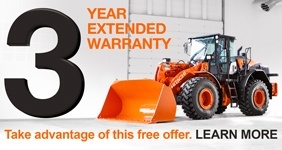 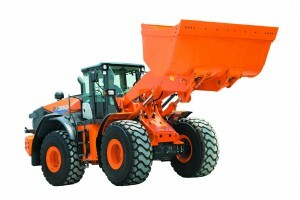 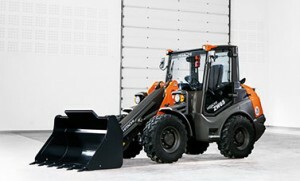 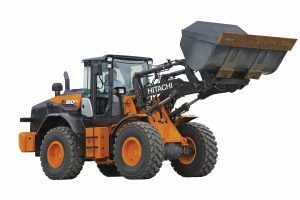 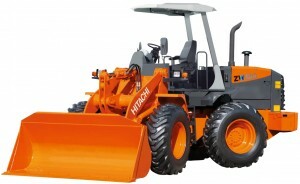 Offering exceptional levels of performance without compromising on efficiency, Hitachi ZW‑6 wheel loaders are designed to satisfy the requirements of the European construction industry. 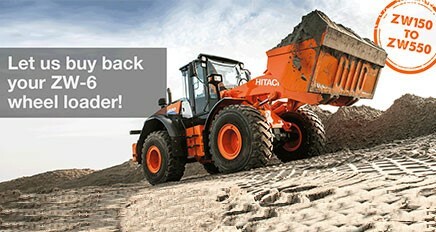 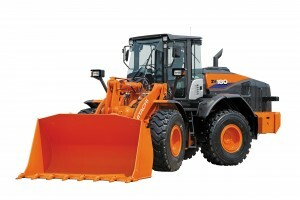 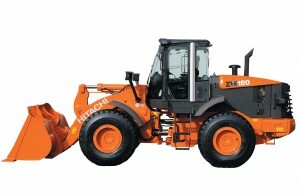 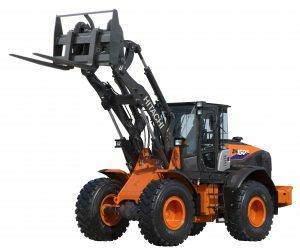 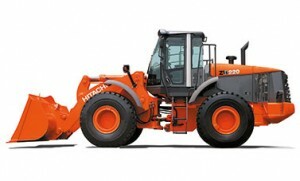 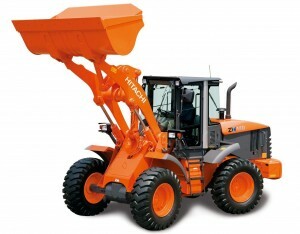 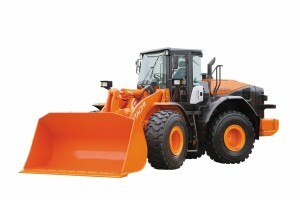 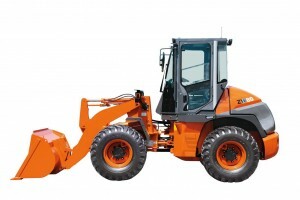 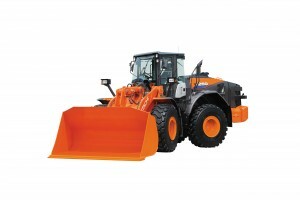 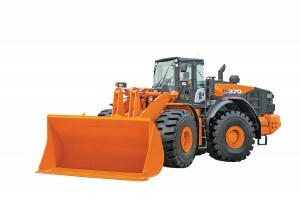 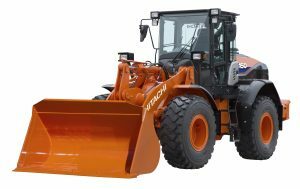 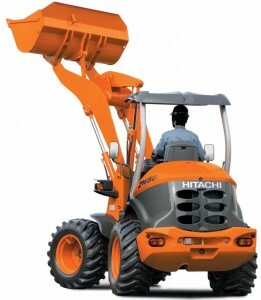 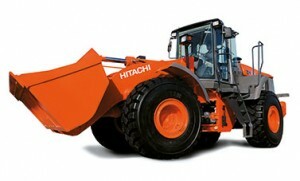 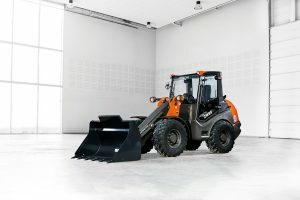 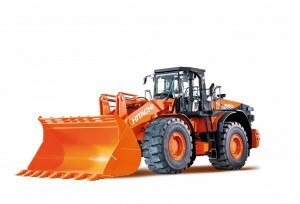 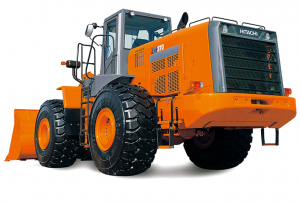 Designed to be reliable, durable and versatile for a variety of job sites, and to operate with low levels of fuel consumption, they incorporate the high‑ quality engineering for which Hitachi is renowned. 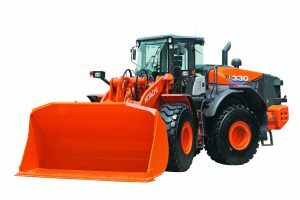 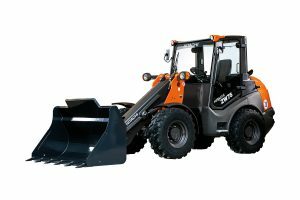 Designed and built with an emphasis on the environment, operator comfort and safety, the ZW150PL‑6 has been developed to perfection. 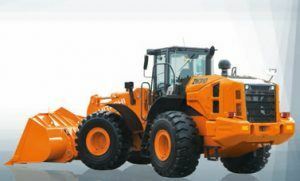 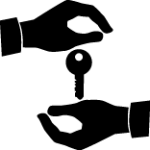 It incorporates industry‑leading technology created in Japan to meet the highest standards for performance at the lowest possible costs of ownership.